Brush up on industrial automation technology. Learn the basics of barcode reading, industrial lighting, machine vision inspection, and verification by exploring this compendium of technical tips and knowledge from the Omron Microscan team.. In the highly competitive market of manufacturing, increasing pressures to shrink margins, reduce costs and improve product quality has manufacturers looking for solutions. This presentation will discuss 3 practical ways how IIoT can create value for your company and the technology solutions available to support your IIoT projects. In this presentation, Steven King, Machine Vision Product Manager at Omron Microscan, discusses the benefits of employing Auto-ID and machine vision technology in your production environments through the demonstration of its use in common manufacturing applications. 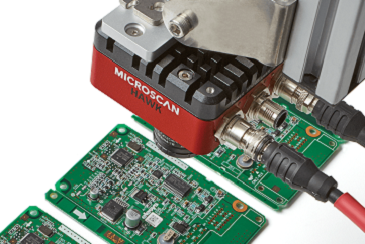 It introduces you to the entire suite of Microscan products, and provides a guide on how to pick the right components for your specific sensing needs. 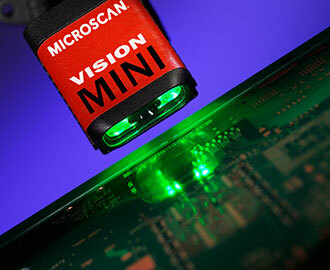 What is Machine Vision Verification? 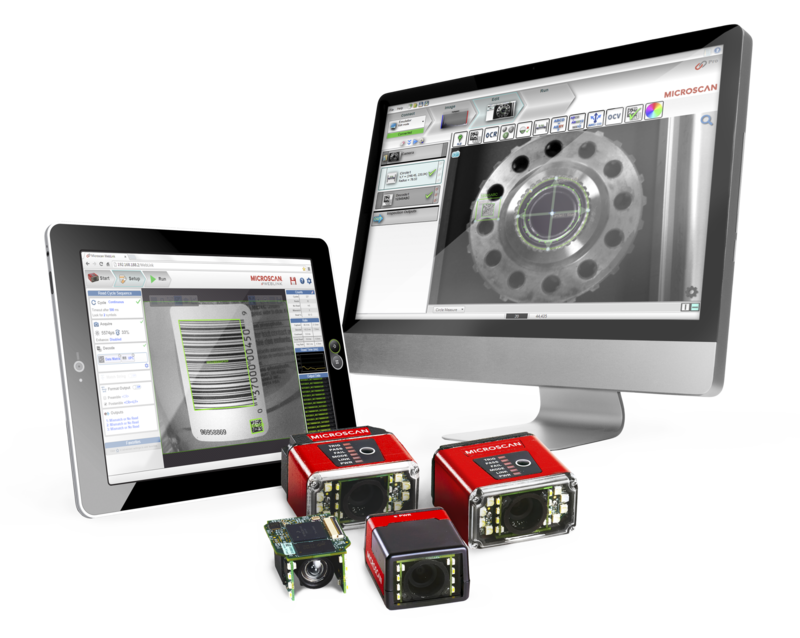 Are you looking to learn about Machine Vision verification and its common applications? Find out the common difference between reading barcodes and verifying barcodes. Are you looking to learn about the key requirements and constraints of healthcare vision applications? This presentation, Another Set of Eyes: Machine Vision Automation Solutions for In Vitro Diagnostics, discusses the challenges of vision applications in the healthcare industry and highlights the approaches for application and testing to meet tough industry demands. Are you a beginner looking to learn more about barcode quality, or already have some experience under your belt, but are in need of a quick overview of barcode quality 101? We've put together an e-book for you where you can find the basics needed to understand how to read, monitor and verify barcodes. Barcodes and text with inconsistent quality can lead to process inefficiencies and downtime; unreadable barcodes may require re-labeling, re-scanning, or even manual entry of critical information by a human operator. The quality, legibility and accuracy of marked text and barcodes can be easily checked with machine vision or barcode verification technology. The FDA established a unique device identification (UDI) system to identify and trace medical devices throughout their distribution and use. As part of this mandate, labels on medical devices must contain a UDI code in human- and machine-readable form. Codes, symbols and text applied directly to a part’s surface (rather than affixed by a label or packaging) are known as Direct Part Marks (DPM). These marks are affixed directly to parts by abrading a part surface or marking in some other manner that cannot be discarded, torn, obscured, wiped off or easily degraded. There are many methods to directly mark objects. Each method has its own advantages and limitations and selecting the best method for the application is critical to achieving success.